450 Litre Tapered Tub Trolley - Food Bins, Linen Bins and More! 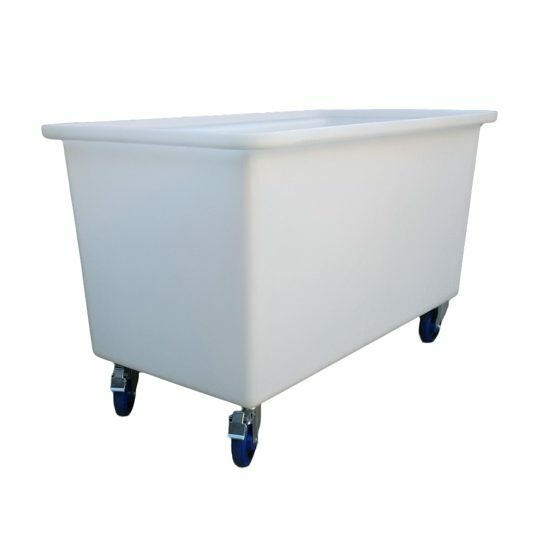 450 litre tub trolleys are a multi purpose solution for general rubbish, linen, food, and other applications! Be the first to review “450 Litre Tapered Tub Trolley TRT450” Click here to cancel reply.